The motto ' Firm ' was also adopted after the Battle of Almanza and the date of the battle, the 25th April, became the regimental day. 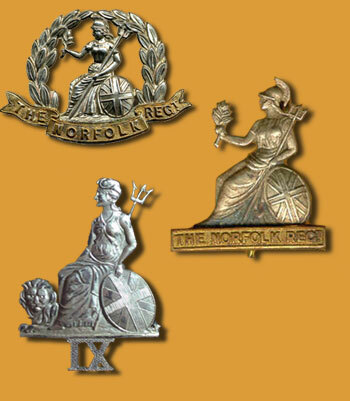 The nickname ' Holy Boys ' was given to the Regiment when Spanish soldiers mistook the figure of Britannia on the soldiers' badges for the Virgin Mary. There are many versions on the badge.